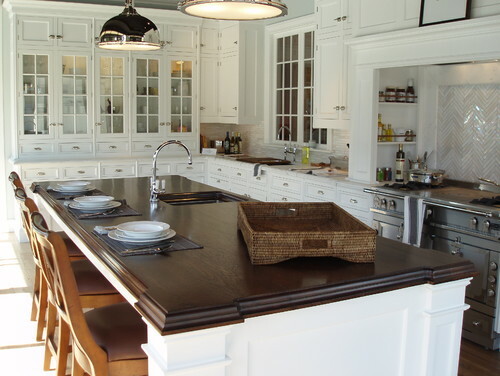 After choosing the countertop material you must be thinking that you are done with one of the most difficult choices. 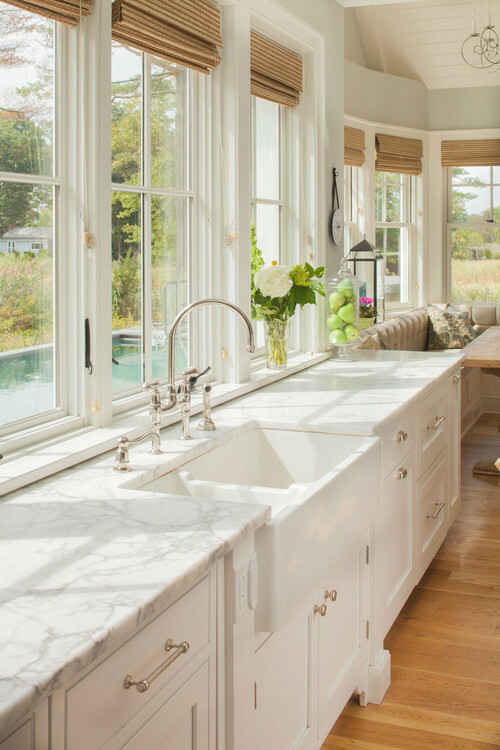 But No, you have to choose an edge for your countertop which suits your countertop material. 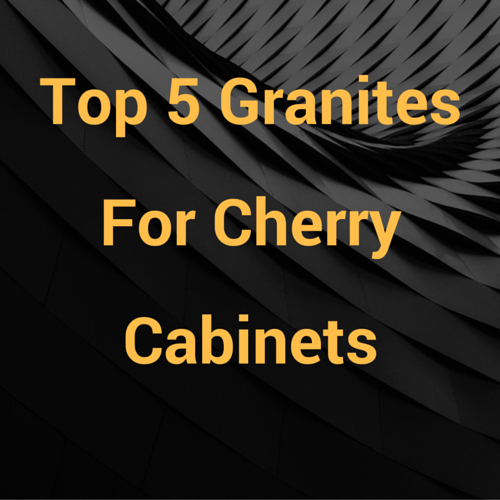 We will be telling you the most popular countertop edges that are in trend nowadays. It is one of the simplest edge, it has a little “ease” at the corners which are at 90 degrees square rather than keeping the edges pointed and sharp. Any liquid that spills will go straight down on the floor as the bottom edges are pointed with an “ease”. This type of edge is easiest to clean . It has a 5mm radius on the top and bottom edge of the countertop. This is a contemporary styled edge with slant edge of a 45 degree cut. 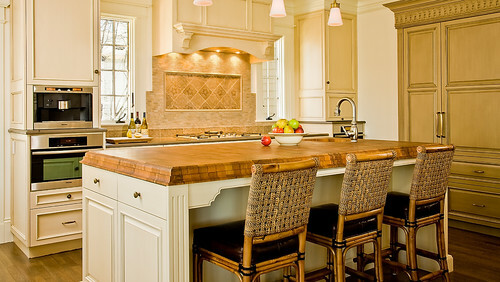 This gives your kitchen a modern look as it boldly defines your borders. 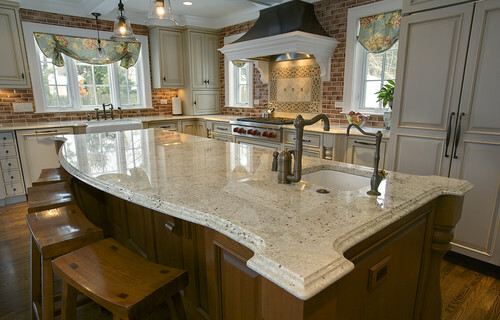 It gives your countertop a crisp and strong look letting any liquid spill to flow directly on the floor. 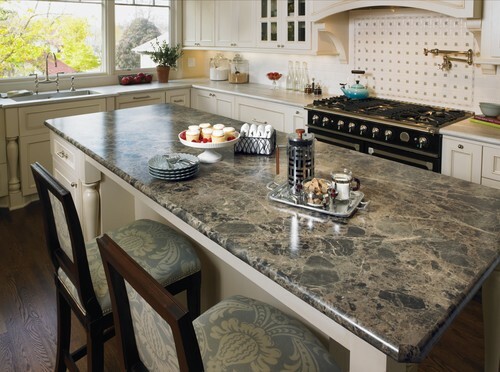 This type of edge helps to make your kitchen countertop look thick and it goes well with the contemporary look of your countertop material. 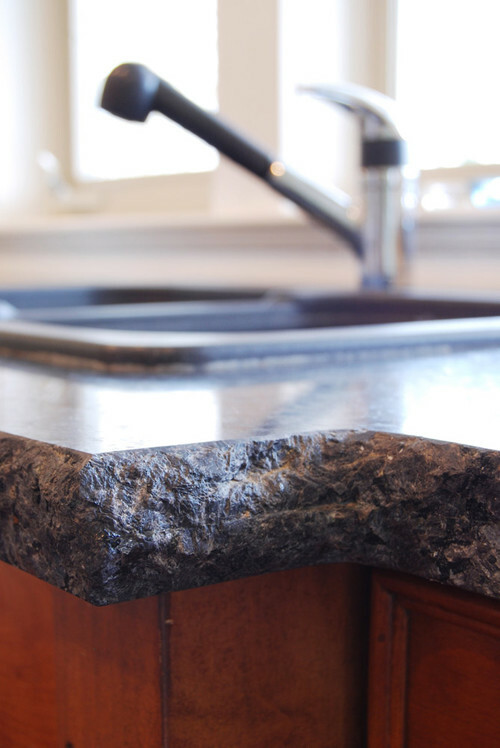 Chiseled edge is also known as Rock Edge, it gives your countertop a beautiful rough and rustic look . It is done by carefully chipping the edge and then smoothing the rough edges so that these edges don’t hurt anyone. After smoothing the surface an ager is applied on it so that color of the material enhances. 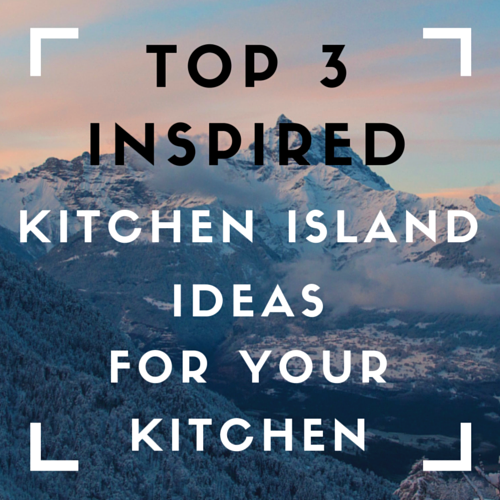 It is generally used in outdoor kitchens and contemporary kitchens. It is also known as “A” Profile Edge. It has a 15mm radius on the top edge and an “Eased” edge at the bottom. It is also an easy to clean edge and it prevents those impacts which cause chipping. 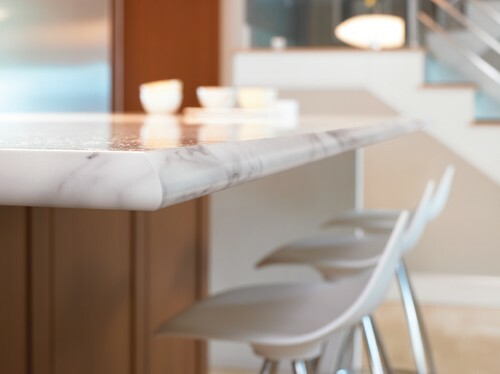 Both the sides of the countertop have a rounded edge and any liquid spills will not fall directly on the floor as it will follow the round edge. 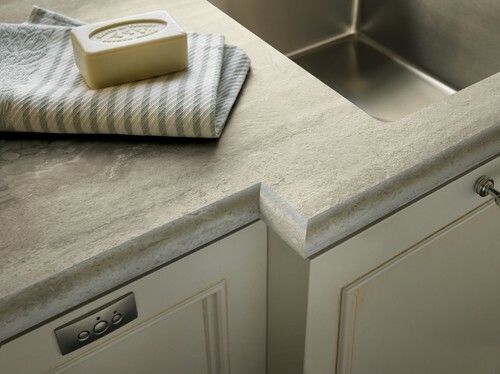 It gives your countertop a very soft look as there are no edges. It is a traditional design and the second most popular design. It has 2 curves and the bottom edge is pointed so that any liquid spills flow straight down on the floor. It is comfortable for the elbows, but it is little difficult to clean because of the curves. As the word suggests itself Elite edge is one of the elite edges and looks beautiful. 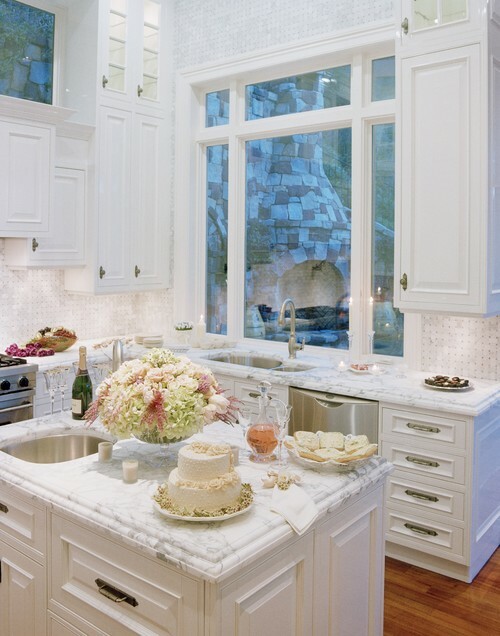 It adds an eye catching element in your countertop, it gives the look of 3 different layers stacked together. It does not allow any liquid spills to seep in as it drops the liquid directly on the floor. Roman Elite Edge is same as Elite Edge with only one difference that the design in roman elite is just the opposite of Elite Edge. It also does not allow water to seep in and gives the look of three different layers stacked together. 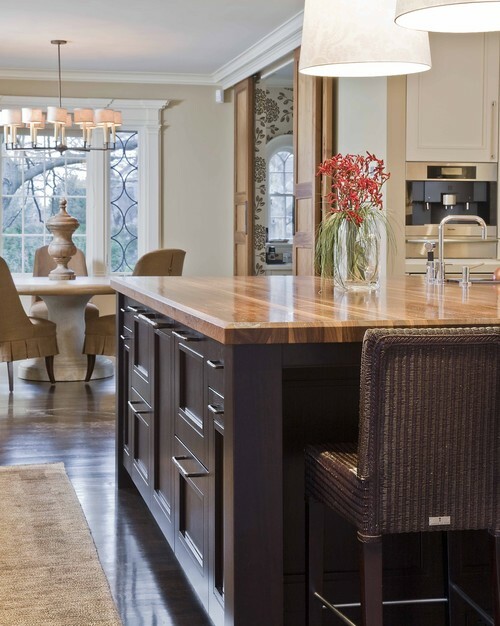 It is also known as Laminated Edge, it is a strong edge as it has a very thick base. It has a 2 ½” thick base and it is made up of two slabs that are 1 ¼” thick. Any two edges can be combined to form a stacked edge. 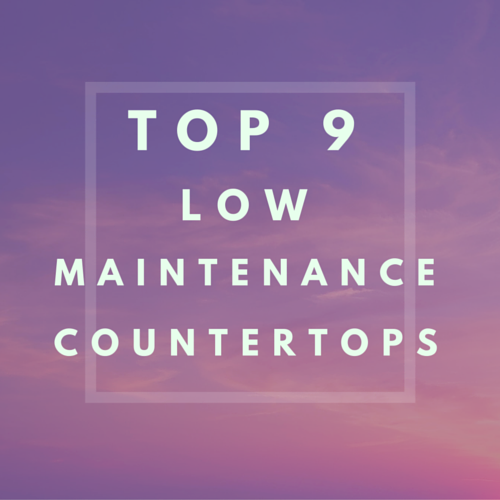 It also helps to make your countertop look thick.